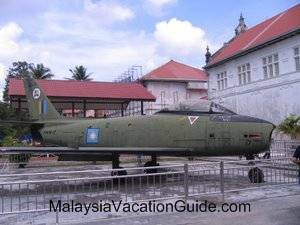 Visit Perak Museum to learn more about the history of Perak. 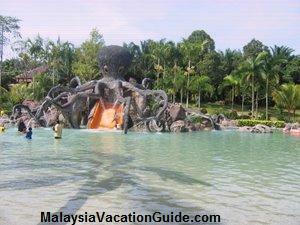 It is located just opposite Taiping Jail and is within the vicinity of Taiping Lake Gardens. If you are on your way or coming down from Bukit Larut, remember to spend one to two hours visiting this well maintained museum. 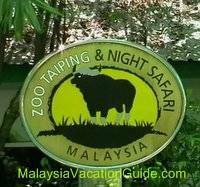 The popular Taiping Zoo is also located about 10 minutes drive away from this museum. 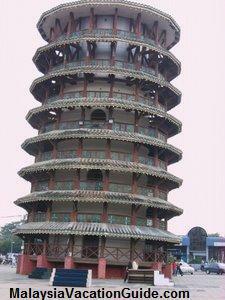 The 135 years old Perak Museum is still attracting many visitors to Taiping. 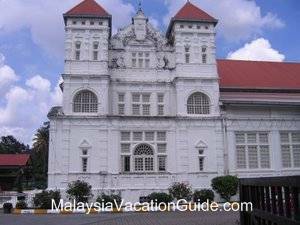 Notice the colonial style building architecture built during the British occupation of Malaya. Built in the year 1883, this museum is the oldest museum in Malaysia. The building itself will remind you of the British architecture concept of the Art Dico kind. 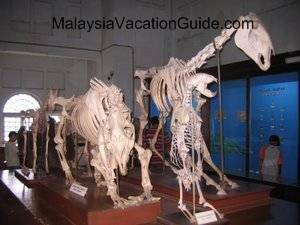 Besides learning from the exhibits about the history of Perak, you will also be able to see many other collections such as old radio, bicycle, stuffed animals, skeletons of animals such as crocodiles, elephant skull and many other interesting animals of Malaysia. 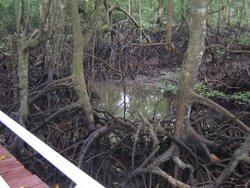 The rare collections that you will see here include the more than 100-year-old animal species such as "Benturong" and "Pulasan". As of today, there are 5,074 cultural collections, 523 nature collections and 2,877 of miscellaneous items. These collections are categorized into four main galleries. One of the outdoor exhibits at the compound of the museum. 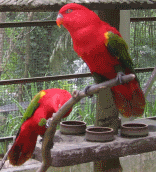 As the name implies, this gallery exhibits all kinds of animal, bird, fish and snail. The quality of the exhibits in the form of dioramas are still intact and many of the stuffed animals and their habitats can be clearly seen here. 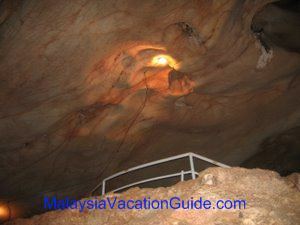 This gallery shows the many types of handicrafts and weavings of the people of Malaysia. 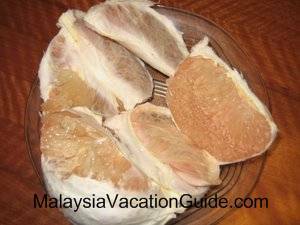 Some Of the interesting collections are the food cover (Tudung Salji in Bahasa Malaysia) which was popularly used in the olden days to prevent flies and other pests from contaminating the food. 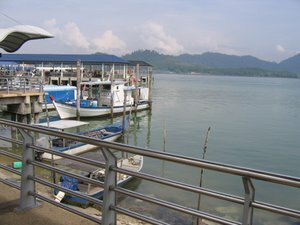 Pandan and mengkuang mats are other traditional weaving works that are still being produced in some of the villages and sold as souvenir especially in the east coast of Malaysia. 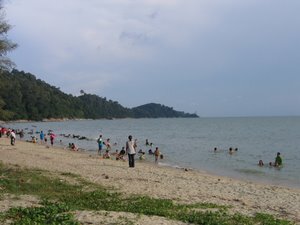 The indigenous people of Perak are the Negrito, the Senoi and the Proto-Malay tribes. Their handiworks that you can see over here are the making of clothes from wood pulp. Masks, musical instruments and other instruments that are used in their daily lives are elaborated in greater detail here. 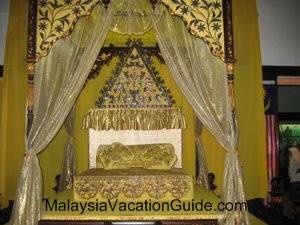 The Throne of the former Sultan of Perak can be seen as you enter the museum. Well preserved skeletons of many kinds of animals with descriptions are some of the learning experiences that you will gain if you take the effort to read the information provided here. Clay works artefacts that dated back to a century ago include the vases, water containers and other utensils that were used in the olden days. The museum is open daily including public holidays except during First Day of Hari Raya Aidil Fitri and First Day of Hari Raya Adha. RM2 per adult. Free admission for children below 12 years old. 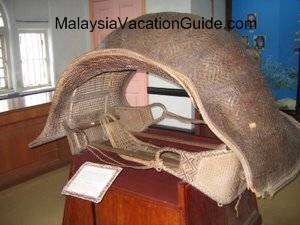 The howdah is a seat placed on the back of the elephant in the olden days to enable the riders to sit comfortably and is believed to be the only one still in existence in Malaysia. If you are driving from Kuala Lumpur, head for PLUS North South Expressway and exit at Kamunting Toll Plaza. From here, go straight along Jalan Kamunting Lama and look for the signage in brown colour. You will not lose your way as there are many signage that directs you to this museum. 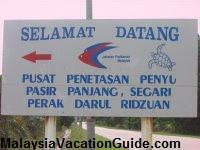 If you are coming from the Penang, exit at Changkat Jering Toll Plaza and turn right at the traffic light. Go straight along Jalan Taming Sari and follow the signage.